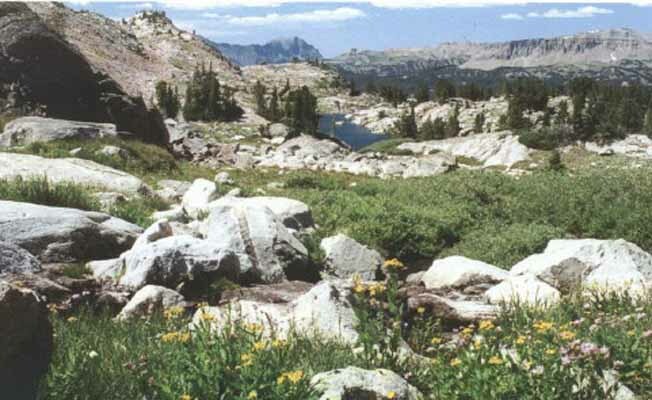 Colter Pass-Cooke City-Silver Gate Chamber of Commerce and Visitor Center is located on the west end of town. Winter season brings the best in snowmobiling both groomed and off-trail. Cross Country skiing and snowboarding are a favorite too. In the summer the fishing is fantastic! Take your pick - lake, river, or stream with cutthroat trout and brook trout. Summer activities are horseback riding, hiking, fishing, camping or animal watching, all of which will provide you with great photography to take home.